I thought that I should share with you what the skincare products which I've been using in 2014, which I'll probably be bringing into 2015 as well. I try to keep all skincare products I use all-natural, by buying into brands which uses ingredients from nature instead of from chemical origins. 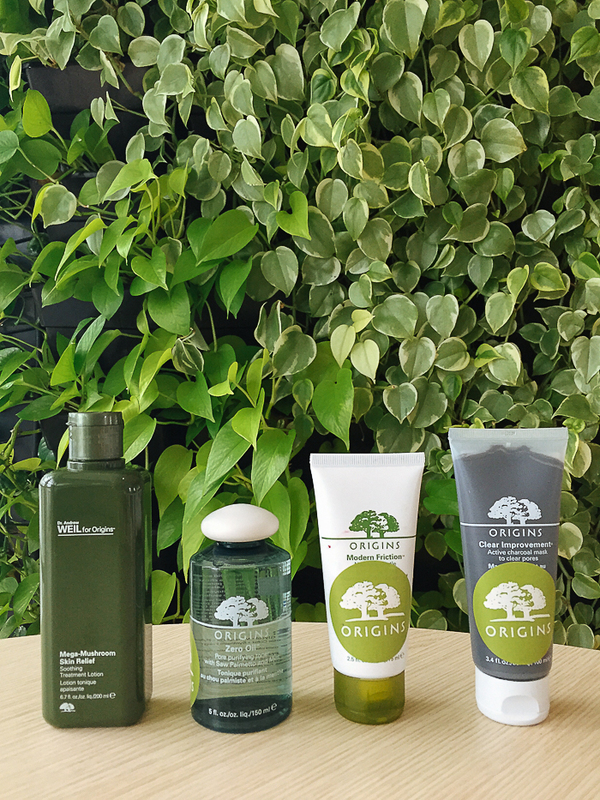 If you're interested, you should check skincare ranges from Nuxe, Origins, belif and Trilogy. As like most girls, I have combination skin. I've a super oily T-zone with slightly dry cheeks and to make things worse, my T-zone is actually dry on the inside as I experience peeling on my nose. It is extremely hard to keep my oil secretion in check and to date I have not found a product which does it effectively. 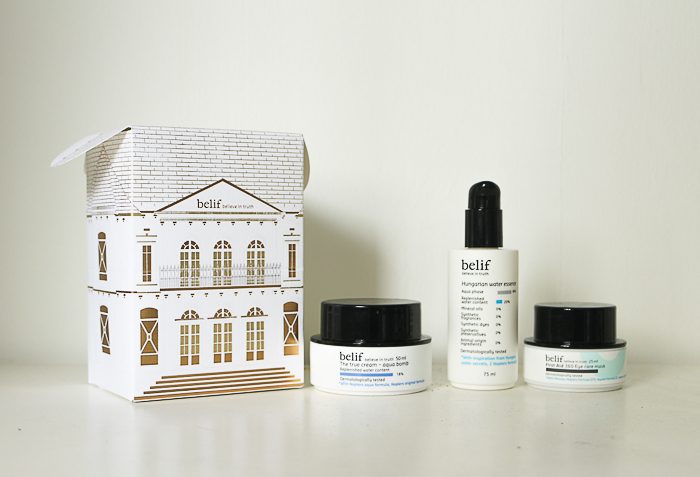 But I did find the belif hydration range to be effective at keeping dry cheeks at bay. 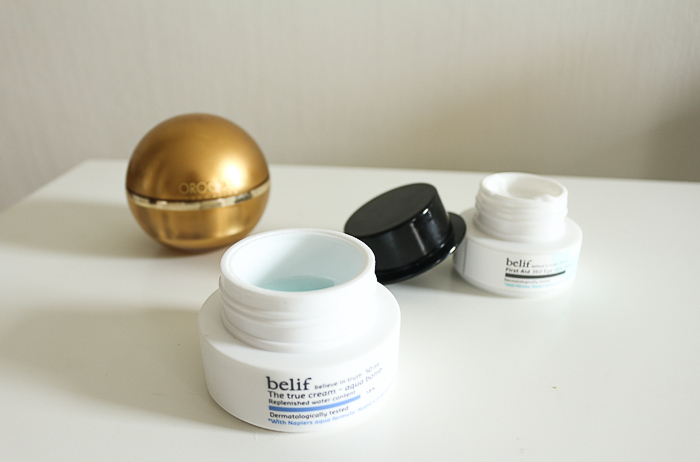 The belif Water Aqua Bomb is really the bomb for moisturized skin in the morning! I use it as sleeping pack and it functions as a water barrier which locks in skin moisture as I sleep. This cute gold ball-like thing is Orogold 24K Gold Deep Peeling, ie the best exfoliation product I've laid my hands upon. It contains micro jujube beads which gently scrub away dead skin to reveal smooth skin underneath! Upon application, the gel turns watery and disappears into the skin, leaving yucky white/yellowish residue, which are the dead skin cells and other pollutants on your skin. 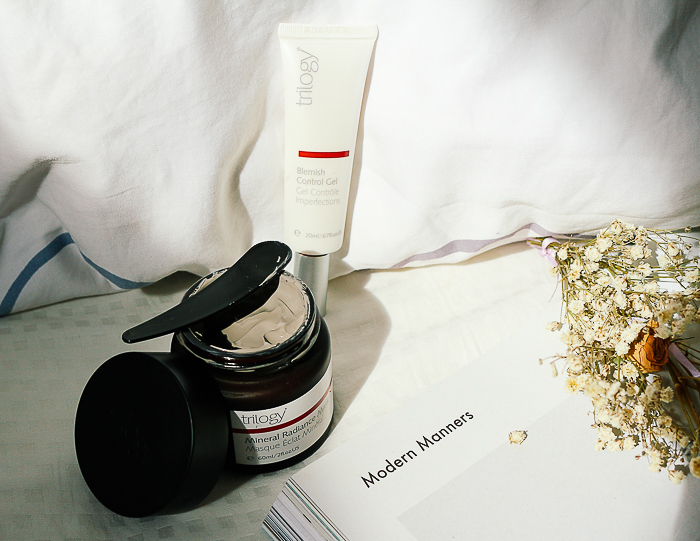 Trilogy Mineral Radiance Mask is my to-go mask to purify and deep cleanse my skin. Its main ingredient is kaolin clay, which helps to cleanse and promote uniform skin tone, while drawing out impurities. The evening primrose oil and organic rosehip oils help to nourish and hydrate the skin, while botanical extracts help to tone and soothe. 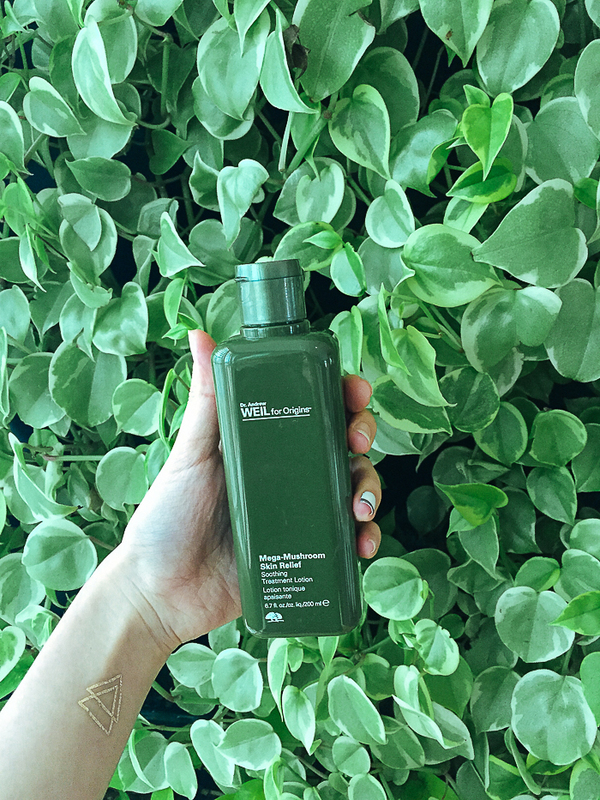 Excellent for sebum control and your once a weekly cleanse. When I have new acne popping up, I automatically reach for Trilogy Blemish Control Gel, which is instant spot remedy. I'll just say this - it is really effective at zapping away acne within just one day plus it makes use of natural extracts and acids of natural origins to cure and soothe your skin. I think I would rank Check & Balances Face Wash as one of the best cleansers I've laid my hands upon. It's designed for combination skin - just a pea sized amount is enough to foam up for the entire face. It cleanses very well, yet doesn't leave that stripping feeling after wash, unlike most foam cleansers I've tried. I follow up my cleanse with Mega-Mushroom Skin Relief Soothing Treatment Lotion for my aggravated clogged pores. It has a very gently scent which helps to soothe my skin down. Zero Oil Toner is then the next step in the morning, if not I'll use Lancome Genifique Serum for night. Black and White fun with Modern Friction Dermabrasion and Clear Improvement Mask! Modern Friction comes out in a thick paste of skin-refining Rice Starch, cushioned in cream to remove sluggish cells and evens out the skin tone. My skin looks really polished and smooth after this and there's no redness thanks to Aloe and Lemon Oil extracts in the product. It's really gentle on the skin and is the second thing I use after Orogold's 24K Deep Peeling. 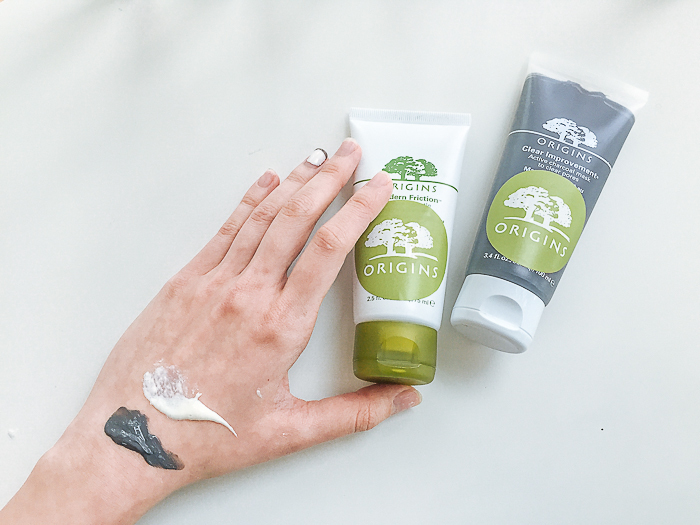 All Origins products are available for purchase on Luxola - they offer free delivery for orders above $10! Beauty straight to your doorstep for 2015, how about that? And that's my beauty roundup for 2014. I'm looking forward to discovering better skincare and restoring my skin condition to its former glory (pre-work) this year! All course, using all-natural products that work.